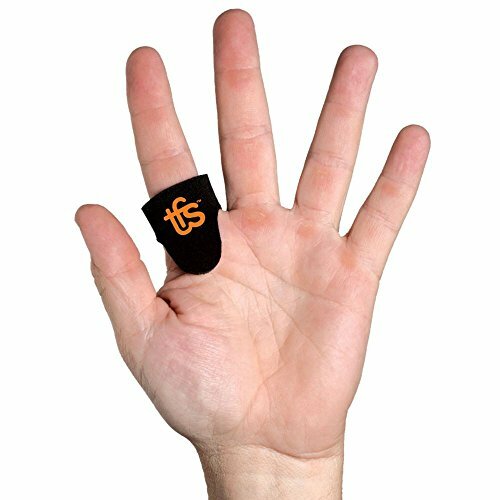 The world's first versatile, non-invasive solution for painful trigger finger. Developed by a leading Orthopedic Surgeon. Unique, patent pending cushioning ring relieves pressure on affected area so patients can resume daily activity.